Welcome to an independent Garmin Approach X40 review. We’ll take a look at the key features in this review and list some of the latest Garmin prices for your convenience. Golf season is upon us and so are the latest GPS wearables to compliment and add style to your game. Garmin have released 3 golf GPS devices thus far in 2016; Approach S20, TruSwing and the Approach G10. The Garmin Approach X40 is a slim GPS golf band which gives you more style on the golf course. It gives precise distances to greens and hazards on more than 40,000 preloaded international courses. The AutoShot game tracker feature automatically tracks shots along the fairway and measures distances for post-round analysis on the Garmin Connect app. 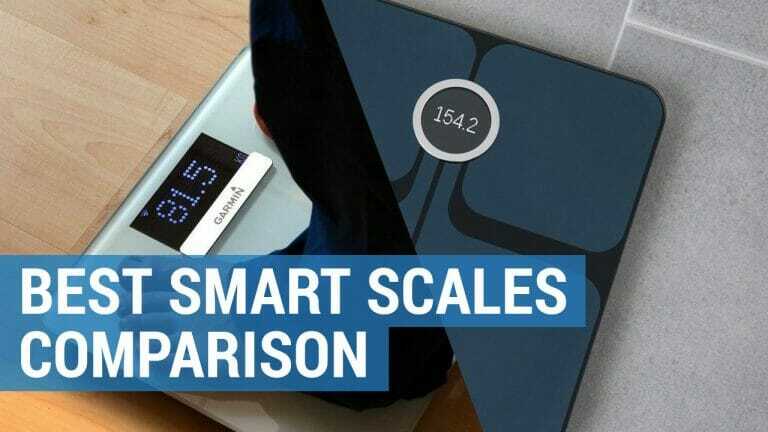 The Garmin Approach X40 also doubles as an advanced activity tracker including optical wrist heart rate and smartphone notifications to help keep you connected with your healthy lifestyle. The Approach X40 is Garmin’s latest offering and will appeal to golfers who also like to keep an eye on their fitness. 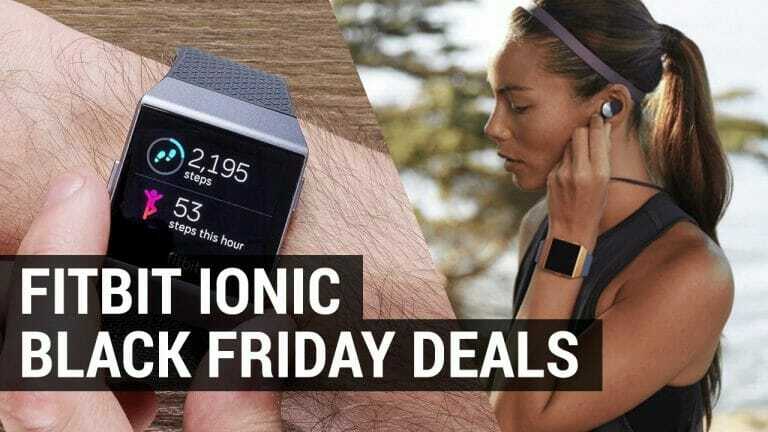 It’s an activity tracker and golf GPS combined in one sleek band. With precise distances to greens and hazards and more than 40,000 preloaded golf courses, you can monitor your stats easily, on the green or in the gym. 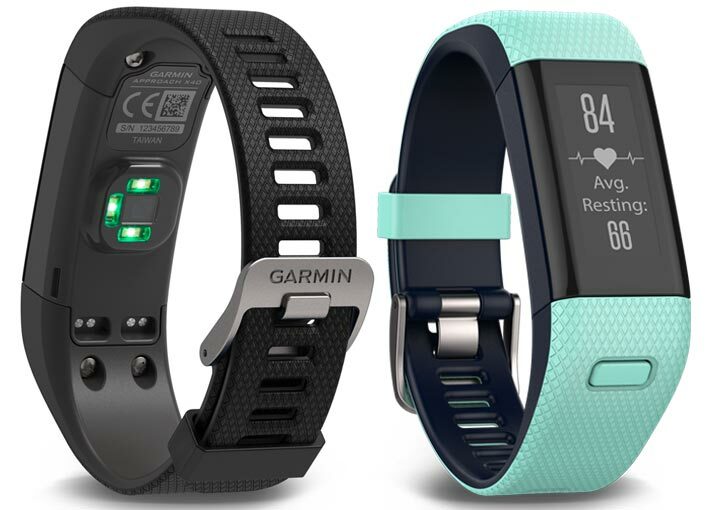 The Approach X40 looks very similar to other Garmin activity trackers (see Vivosmart HR). It has a textured band and clear sunlight-readable, high-res, touchscreen display. 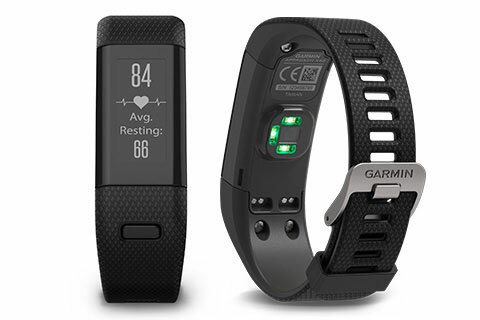 The Approach X40 looks very similar to other Garmin activity trackers (see Vivosmart HR). It has a textured band and clear sunlight-readable, high-res, touchscreen display.Approach X40 is available in a range of colors to match your style. It comes with a charging clip to recharge either by mains or USB. Battery lasts 5 days in activity mode or up to 10 hours in GPS mode. 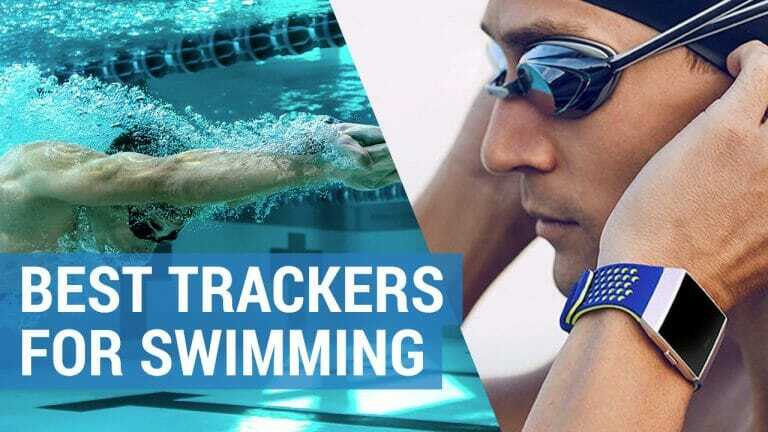 Considering this is such a sleek activity tracker Garmin have packed in a huge amount of golf features. The best of these is the new AutoShot game tracking which automatically detects your golf swing and shot distance.If you use the Garmin Connect golf app (now available on all platforms) you can collect comprehensive statistics about your game. This will help improve your play over the course of time. Other comprehensive GPS golf features include; precise yardages to the front, back and middle of the green, layups and doglegs and green view to display the shape of the green (with manual pin placement).Approach X40 also measures individual shot distances and calculates yardage for shots played anywhere on the course. Approach X40 is TruSwing compatible if you’re keen to improve your golf swing and consistency. Garmin Elevate wrist heart rate technology allows you to track your heart rate all day and night – no additional strap required. Reminds you to stay active on or off the course with move bar alerts. Tracks various activities such as running, walking and cycling. When paired, Garmin TruSwing golf swing sensor provides metrics to help improve your swing consistency. 1 inch sunlight-readable, high-resolution, touchscreen display. Yardage to the front, back and middle of the greens displayed in large, easy-to-read numbering. Layup and dogleg distances improve usefulness for the entire hole. Preloaded courses to access more than 40,000 international courses around the world, free course updates. High-sensitivity GPS acquires satellites quickly to show distance to greens, hazards and doglegs – even under tree cover. Displays the shape of the green with manual pin placement. Enhanced stats keep track of fairways hit, greens in regulation and putts per round. Receive smart notifications for incoming calls, texts, emails and other vibration alerts directly on your watch. Measures individual shot distances and calculates yardage for shots played anywhere on the course. Easily keep track of your score throughout your round. Wireless connectivity to upload and share activities with Garmin Connect online network. Rechargeable battery: 5 days in activity mode; up to 10 hours in GPS mode. Get notified in a discrete way through vibration alerts. Rugged, lightweight and water rating of 50 meters. This Garmin golf band also doubles as a 24/7 activity tracker and includes Garmin’s very own Elevate wrist heart rate technology. Monitoring your heart rate during a round of golf is useful. Garmin Approach X40 also reminds you to stay active through the course of the day with move bar and handy alerts. If you’re partial to a session in the gym intensity minutes will indicate how hard you’ve been working out. Approach X40 also counts steps taken, distance and calories burned during the day. When worn at night you can track your movement when you’re sleeping to calculate if you’ve had a good nights rest. Garmin Approach X40 comes ready to use right out of the box, preloaded with more than 40,000 international courses. Simply turn it on and you’re ready to start playing! You won’t pay for course updates or additions, or any subscriptions or fees. The Approach X40 features CourseView auto updater so you can easily download updates of your favorite courses while on the go (Garmin Connect Mobile required). The latest Garmin golf GPS combines helpful stat tracking and game changing features with 24/7 activity tracking. If you’re interested in monitoring your fitness and looking for extra motivation throughout the day, then Garmin Approach X40 is a good buy.